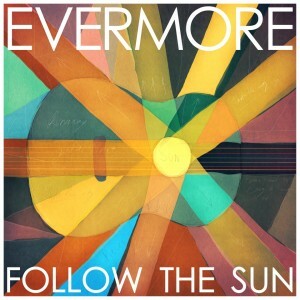 Melbourne-based outfit Evemore has broken cover on their forthcoming album ‘Follow The Sun’ (pictured above). The album, the band’s fourth, following on from 2009’s ‘Truth of the World : Welcome to the Show’, will be released in October and the unveiling of the official cover comes just days after the band unleashed the video for the first cut from the album – the title track. 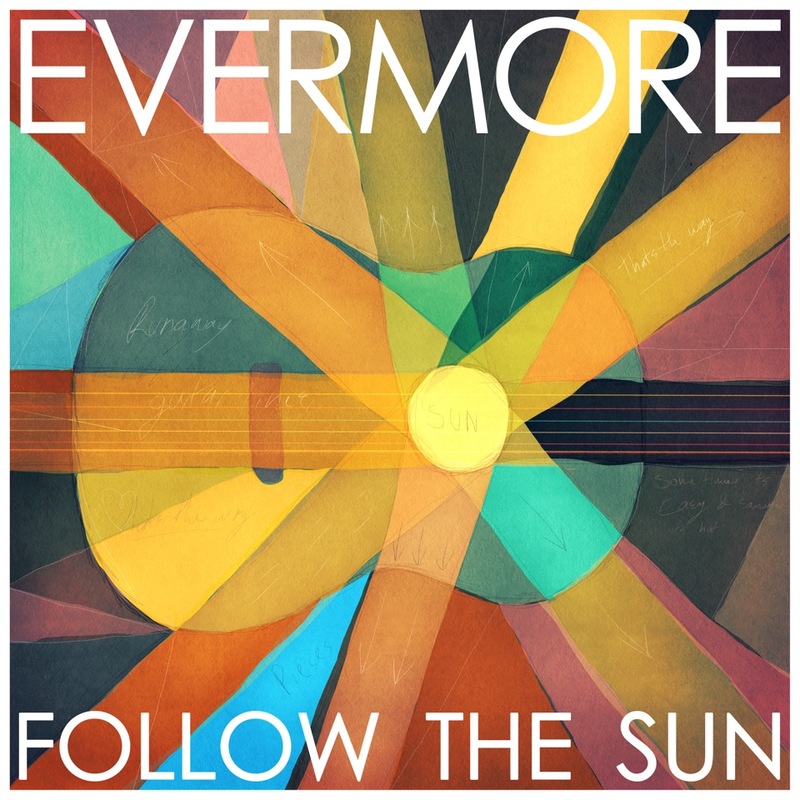 As previously mentioned on the site, the band will head out on the road next month to launch the new LP and give fans the chance to hear the new material before the album officially hits the shops on Friday October 12.